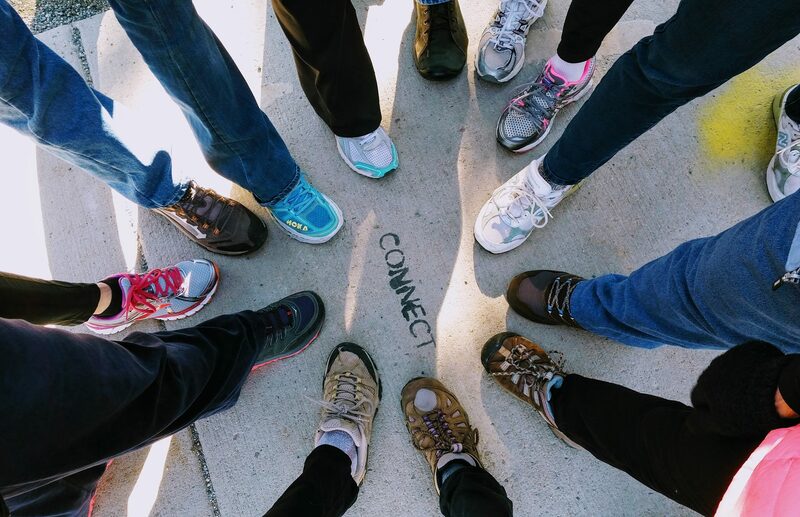 In partnership with the Rocky Mountain Employee Ownership Center, Walk2Connect will host a conversational walk on the ins and outs of worker-owned cooperative businesses. We will discuss examples of traditional and innovative organizations here in Colorado and beyond. Bring your questions, ideas and a notebook. We will walk Boulder residential sidewalks, the Boulder Creek path and through the CU Boulder campus. Bring water, sunglasses, rain gear, comfortable shoes, sunscreen and any snacks desired. Snacks as well as route information and guidance will be provided.